A NEW primary school serving parts of north Dublin including Drumcondra and Marino is set to be a Gaelscoil. The Department of Education will recommend that the new school - set to open in September 2019 and also serving the Dublin 1 school planning area - will be a Gaelscoil, and it will be under the patronage of An Foras Pátrúnachta. A bid for a new school through the medium of Irish was originally turned down in 2016, even though the parents of 361 students from the area had voiced their preference that Irish-medium education be available for their children. Following a series of complaints to the Irish language Ombudsman, An Coimisinéir Teanga, after the bid was rejected, an investigation was opened. Results of the investigation revealed that the language provisions of the Education Act that dealt with cultural needs of students and parental preference were not being met by the department during the patronal appointment. In the past, students have had to travel longer distances to attend Irish-medium schools due to high numbers of applications whenever the option is available. When the option of attending such schools is unavailable, others are forced to attend English-medium schools. The new school will be under the patronage of An Foras Pátrúnachta. The patronage body originally submitted 733 children hoping to attend the Gaelscoil in the first application, the largest number of applicants in the Gaelscoil movement. Those who lobbied for the creation of the Gaelscoil said the rejection of the Marion application was a representation of how the school selection process is unfair to those who want their children to attend an Irish-medium school. 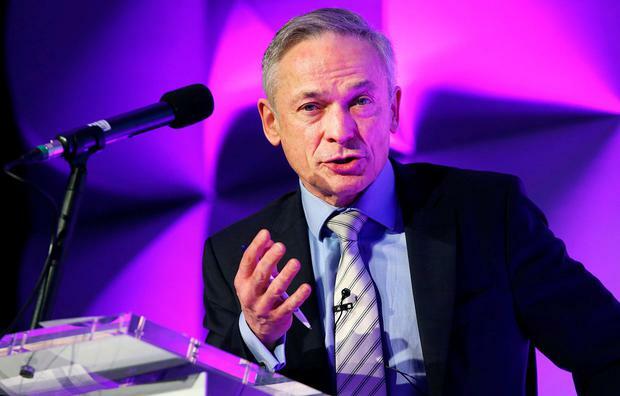 Minister for Education Richard Bruton announced this April the establishment of 42 new schools from 2019-2022 to feed the high level of demand for Gaelscoils. An Coimisinéir Teanga Rónán Ó Domhnaill welcomed the recommendation from the Department of Education to place greater emphasis on the rising demand for Irish-medium schools when new schools are being created. “I hope that it will facilitate the efforts of parents in obtaining Irish-medium education for their children, if they so wish,” Mr Ó Domhnaill said in a statement. The Irish language Ombudsman said he backs the proposal to allow new Gaelscoils, even when the application for Irish-medium education does not obtain the highest number of expressed interest.